Your kitten is very wild. But its nature also makes it especially vulnerable to illnesses. Some of the most common illnesses are allergies. The first step is to identify the agent causing the allergy and eliminate it from the animal's environment to recover its good health. Symptoms can be of two types: respiratory (coughing, sneezing, breathing difficulties) or skin (severe and persistent itching). 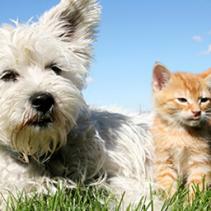 Gastrointestinal problems can also affect your pet, especially younger ones. Normally this occurs when cats have eaten spoiled food, but it can also be produced by a bacterial infection, a virus, the presence of parasites or a systemic pathology. The signs are: diarrhoea, vomiting, abdominal pain, bloating, loss of appetite, weakness and restlessness. Furthermore, it is likely that the cat will wallow around the house at intervals if it has cramping pains. 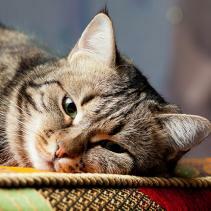 One of the most common pathologies in cats after a certain age is kidney failure. The kidneys of felines perform an intense filtering task, as they are carnivorous animals and animal protein is one of the elements of the diet that generates the most toxic waste. This makes them the first organs to begin to fail over time. 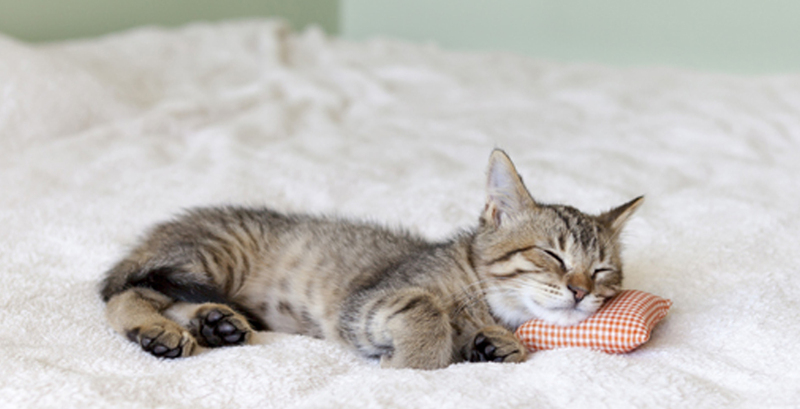 We may suspect this problem if your cat eats less, becomes slimmer and the amount of water it drinks and eliminates through urine greatly increases. The cat’s scheduled vaccines must be kept up to date and its immune system in top condition to prevent the occurrence of certain infectious illnesses, especially if it has access to the outside or contact with others of its kind. On the other hand, cats who never go out will rarely be infected. Serious illnesses such as feline leukaemia –LVFe- can only be transmitted by direct contact with animals carrying the virus. However, between the infection and the appearance of clinical symptoms a long time may elapse, even years. Symptoms include: loss of appetite, drowsiness, weakness, anaemia, appearance of tumours and blood illnesses such as anaemia and leukaemia, hence its name. FIP is another serious infectious illness caused by a virus of the coronavirus family. It usually affects the respiratory and gastrointestinal tract, but ends up invading all organs and systems and has no treatment. Unfortunately, it is usually fatal, especially in young cats. In this short article we have only covered some of the general and infectious illnesses that can affect our beloved feline companions. It is therefore very important that when we notice that their behaviour is unusual, we turn to our vet to avoid greater evils.